Calling all Handymans...here it is, a Fixer Upper Special! 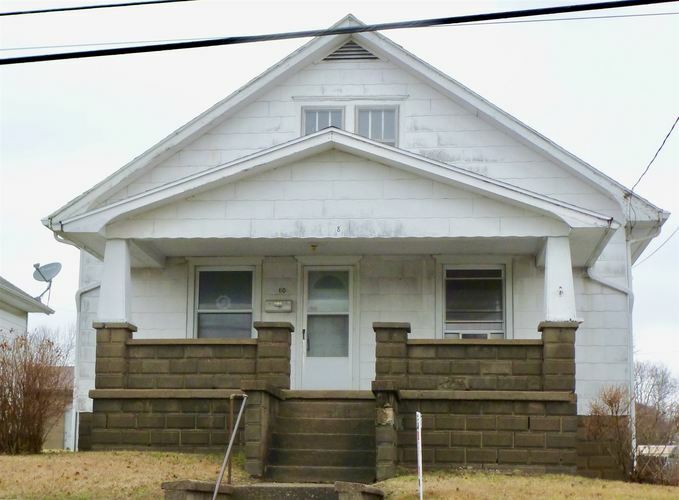 This 1 1/2 story, 4 bedroom, 1 bath is priced to sell "as is". With nice sized rooms, a shared driveway and 1 car garage it will make an investment rental property or a great starter home. Listing provided courtesy of THIEMAN REALTY.